Admiral Hospice Care, Inc. accepts most HMO, PPO, Medicare and Medi-Cal insurance plans. Insurance plans accepted are updated regularly, so please check back here for updates or call us at (562) 429-1500. Please call (562) 429-1500 for current list of insurance providers. 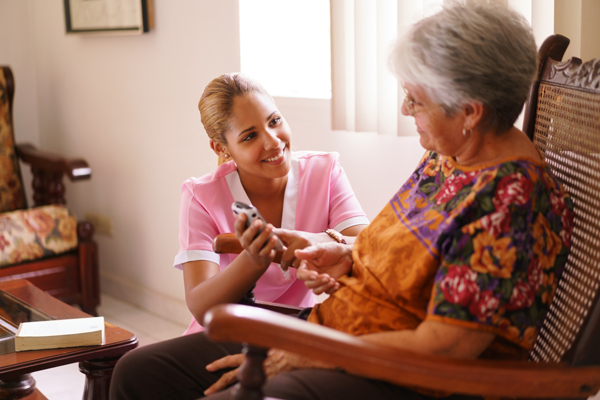 Admiral Hospice Care, Inc. is reimbursed by health insurance plans and private payment arrangements.